Lawgena partnership lawfirm is a diverse group of attorneys and support staff. By using technology, efficiency, and good team work, we save you money. Headquartered in Seattle, if you need a family lawyer, or a Spanish speaking lawyer, Lawgena will help you. We provide affordable family legal services. 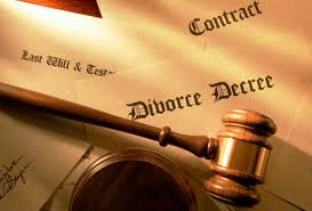 Our specialties are family law matters such as divorce or marital dissolution, child custody, paternity, domestic violence, child support, property division and child adoption, in addition to wills, power of attorney, health care directive and estate administration, e.g. probate. To save you money, we offer flat-fee legal services, and we have designed this website so that you can complete legal forms online, through our secure attorney client portal. You can access the portal HERE, or just click on the Online Services tab. Or just call us and we'll ask you questions and complete the forms for you. Some clients qualify for legal financial assistance for their legal problems. If you think you qualify, call us and we may be able to give you a discount or refer you to a legal services nonprofit, with many in the Seattle area.